"Why can I only order my prescription for one month at a time?" We are in a rather difficult position in that we have been recommended by Government dictates to supply only one month's medication at a time. 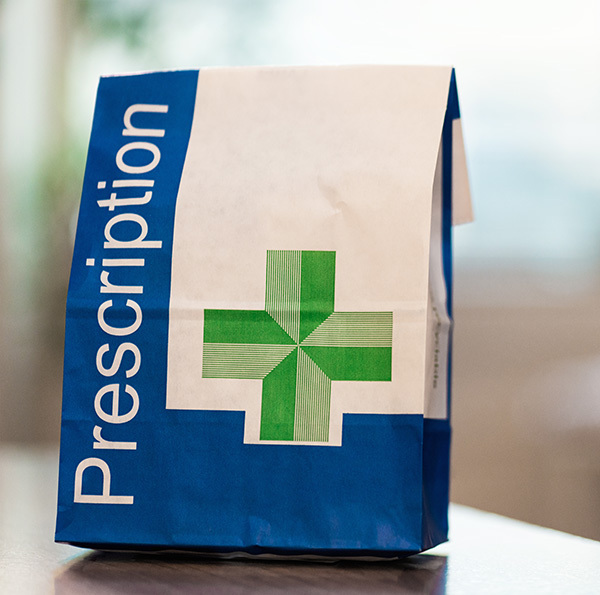 The reasons supporting this stand-point are that, firstly, it cuts down on wastage - patients who were prescribed perhaps three months of medication at a time were often changed to alternative medication during that period, meaning that the original medicine was then destroyed. For those reasons the Practice has now conformed to the policy of one month's supply of medication.